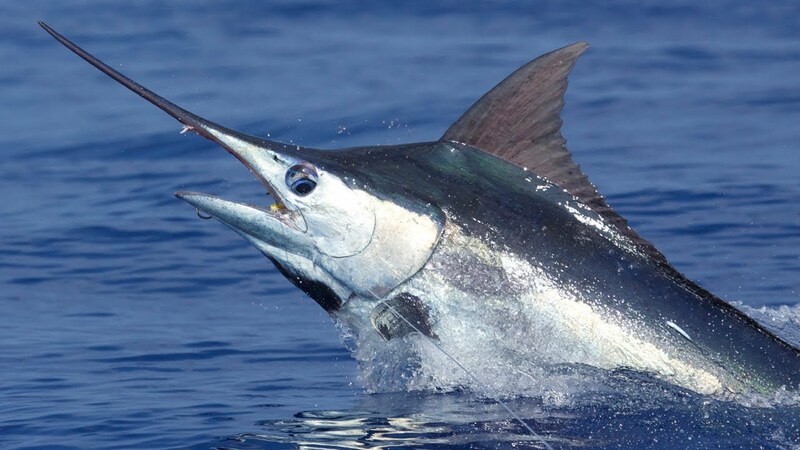 Big Eye and Bluefin Tuna are also regularly caught with the average weight for Big Eye being around 100lbs. Madeira is now a confirmed Wahoo destination where fish up to 90lbs are not uncommon and make excellent sport on light tackle. Our packages include accommodation at the five star Casa Velha do Palheiro. Our charter boat Balancal is also available for charter on a daily basis without accommodation. Explore our fishing packages below, or contact us directly.